Nottingham Station Fire: One year on police are pursuing 'new lines of inquiry'. Up to 30 firefighters tackled a blaze at a derelict building in Kingstanding in Birmingham last night. 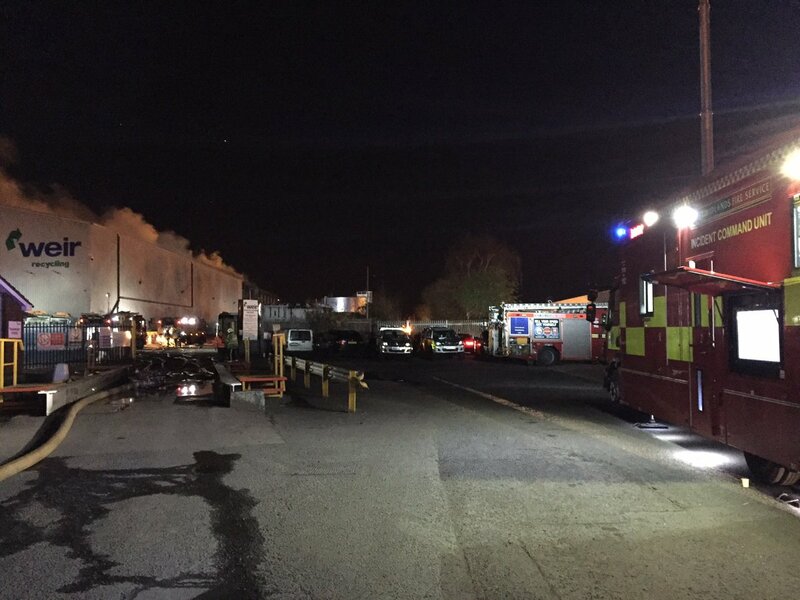 25 firefighters have been tackling a large fire at a recycling plant in Oldbury overnight. Crews from West Midlands Fire Service were called just before midnight to the fire at the site on Trinity Street. 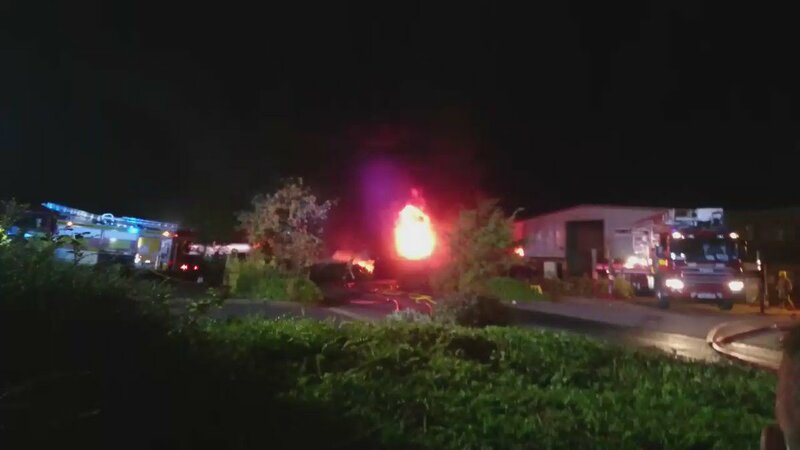 The fire service said there was no toxic smoke, but are advising people to keep doors and window closed as a precaution. Aston Fire Station have confirmed 15 children and 22 adults were evacuated from a building after a electrical fire in the basement of a building in Birmingham. West Midlands Fire Service have evacuated more than 35 people from a building in Birmingham after a fire was reported in its basement. Firefighters are attending a large incident at a unit on Astonfields Industrial Estate. Residents are being advised to keep windows closed. Residents are back at home this weekend after a huge factory fire nearby. Many returned to find windows boarded and doors melted. 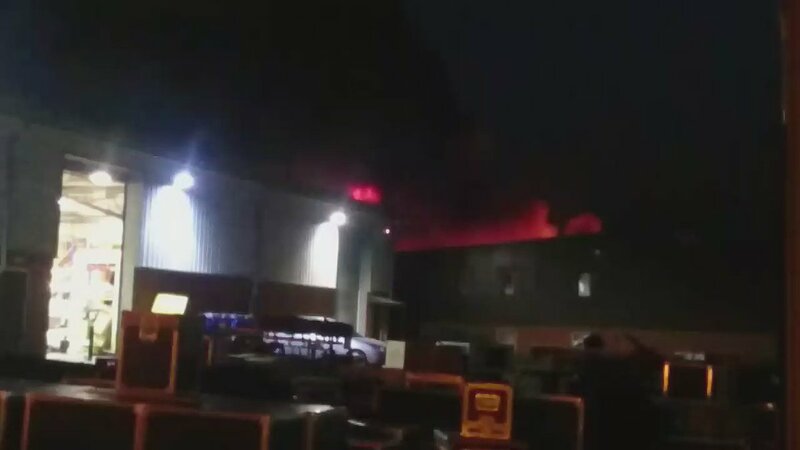 Several roads closed in the Belgrave area of Leicester after a major factory fire have now reopened, police have said. The fire which broke out on Ross Walk on Monday was believed to have been caused by an electrical fault. All roads closed due to factory fire in Ross Walk earlier this week are now open.